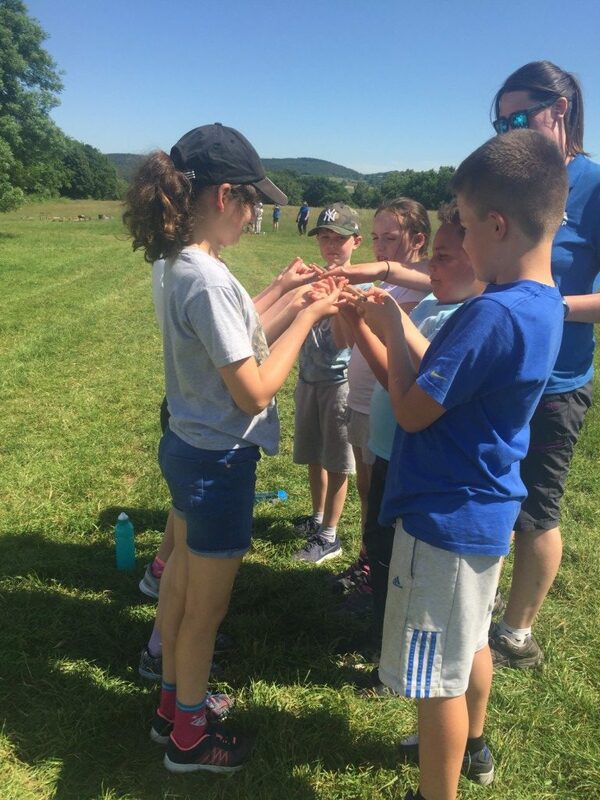 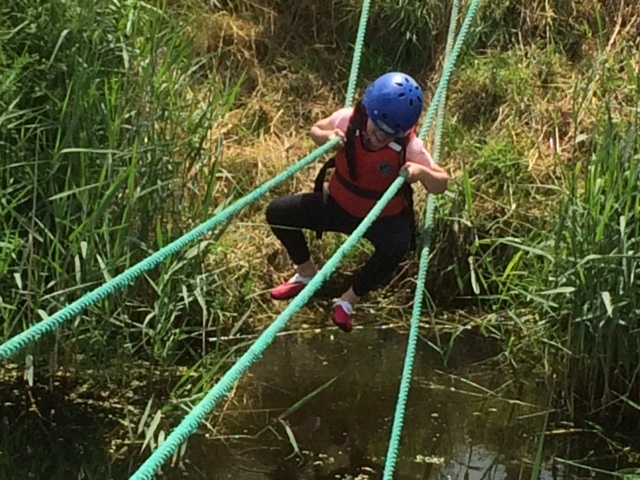 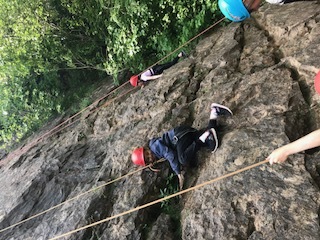 Year 6 have had a fantastic first two days at the Mendips Activity Centre. 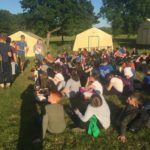 Yesterday, we travelled down by coach and were very excited to find our tents after a long walk uphill through the woods! 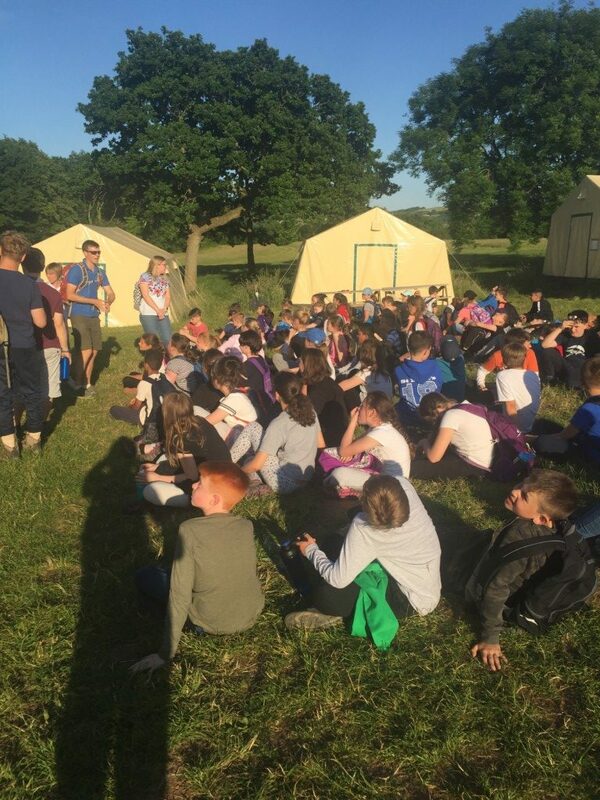 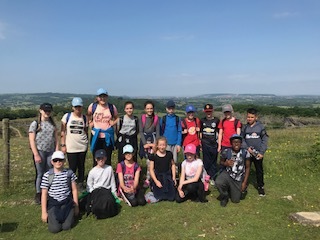 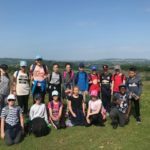 Once we had arrived we had some orientation, teamwork tasks to complete and then after a welcome meal of pasta bake, we went on a fantastic night hike, through the quarry and up onto the hills. 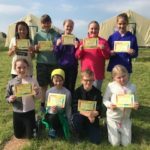 Our stars of the day for Monday, were awarded their certificates after breakfast. 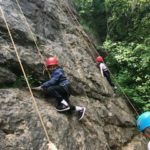 Today, has been packed full. 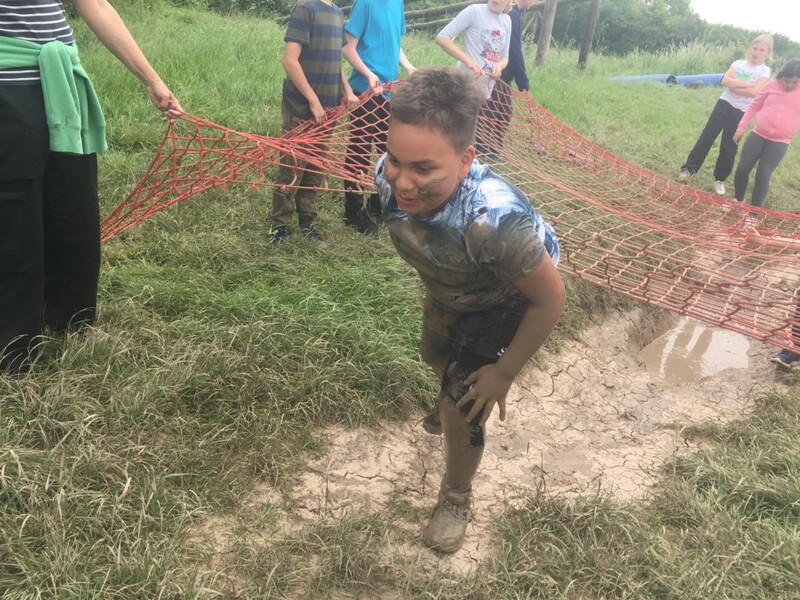 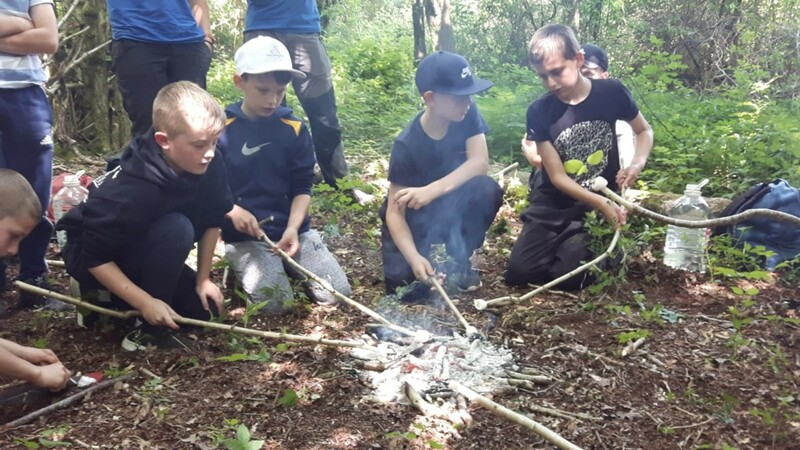 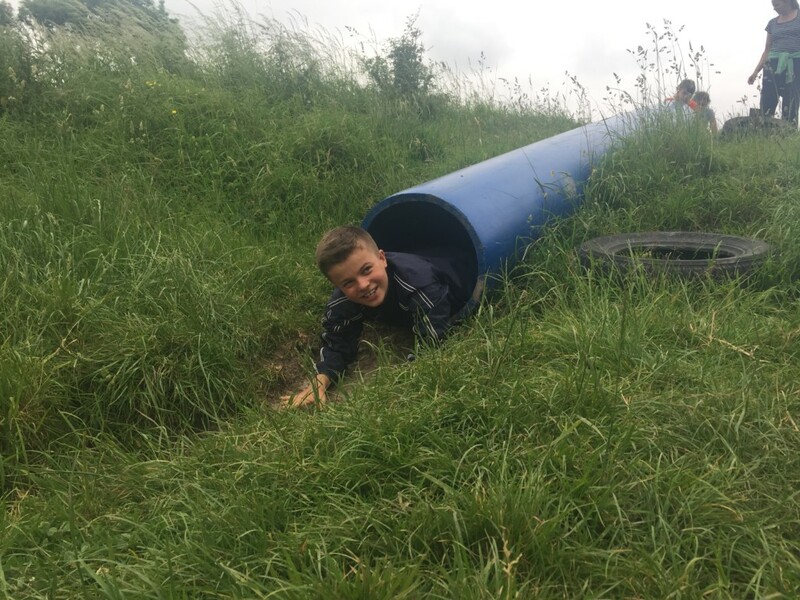 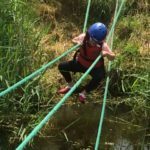 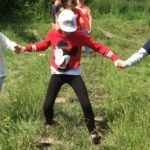 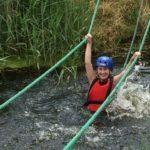 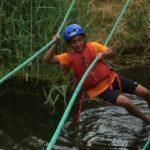 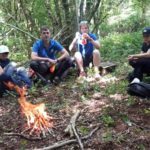 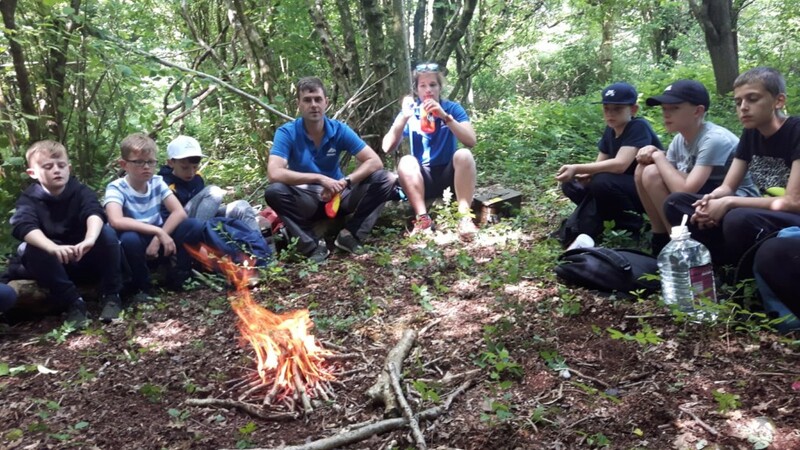 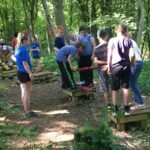 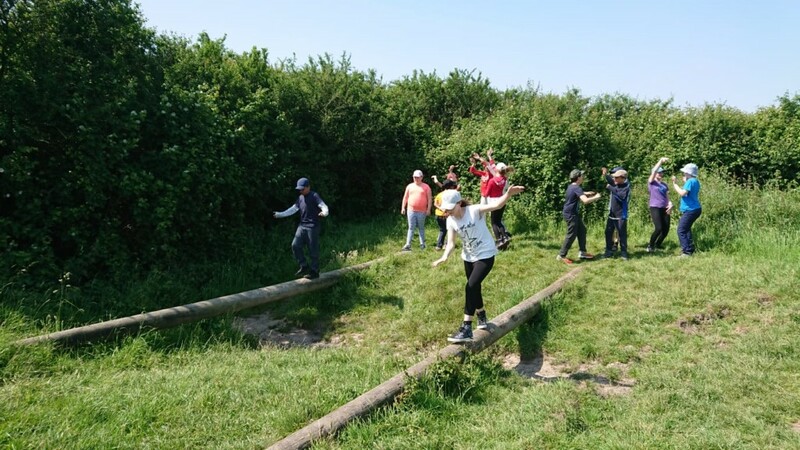 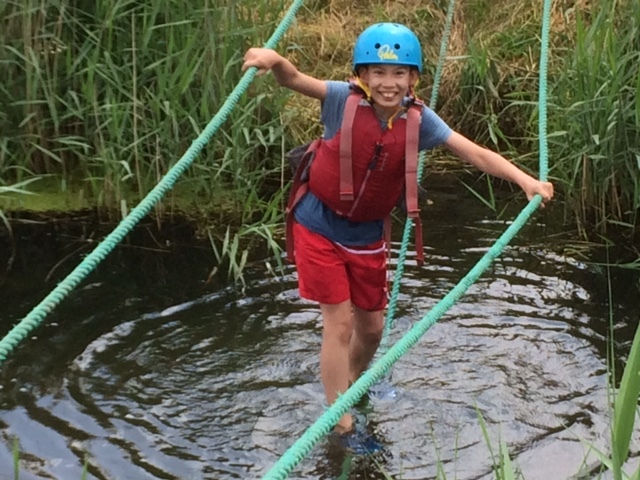 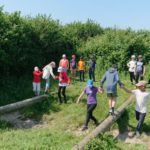 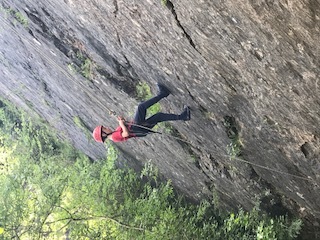 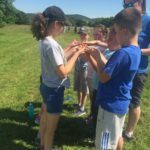 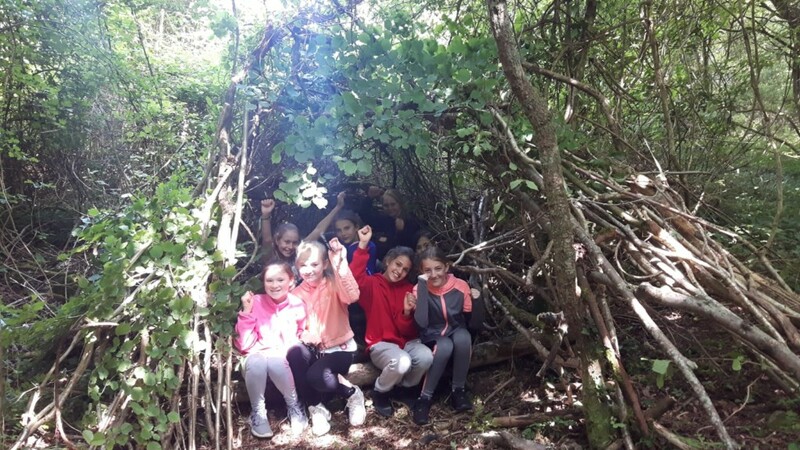 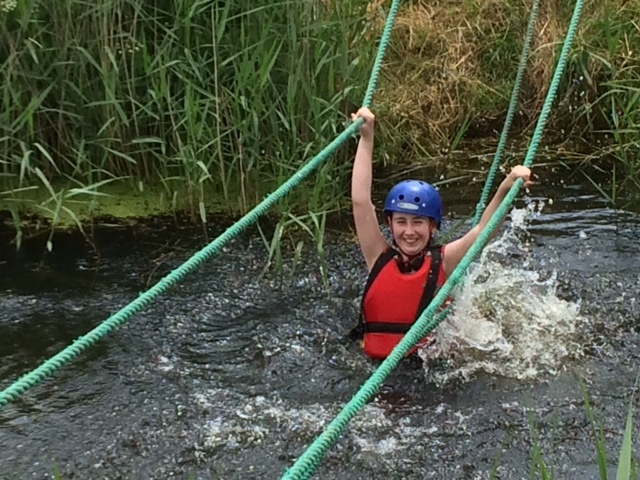 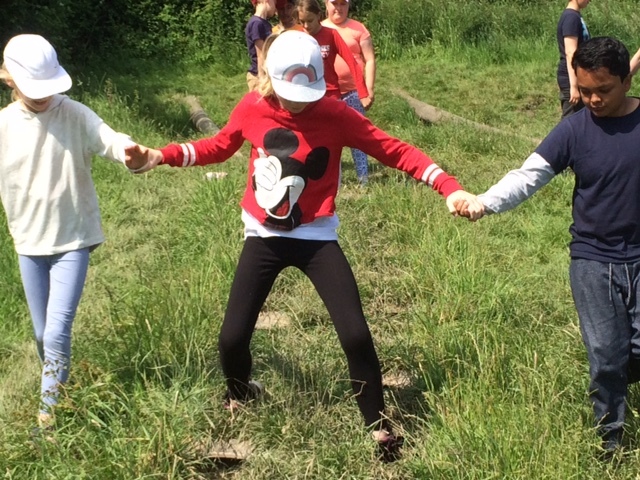 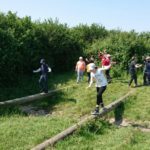 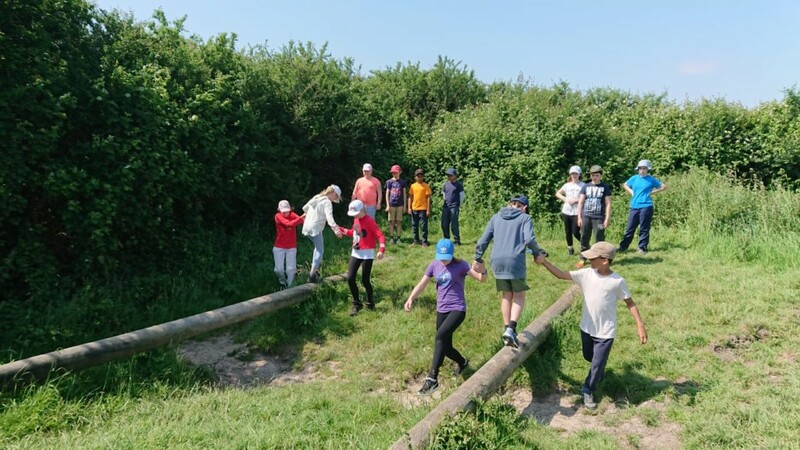 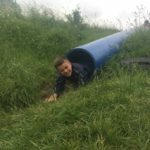 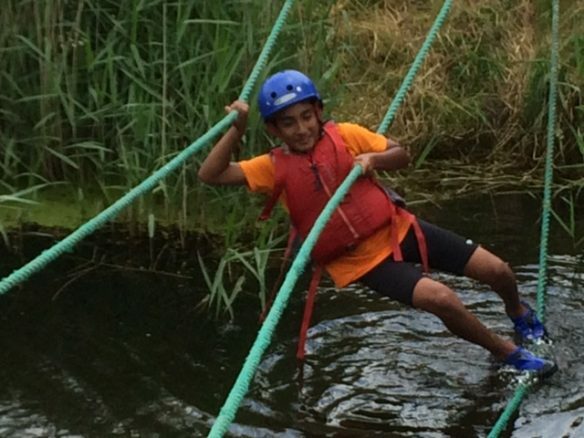 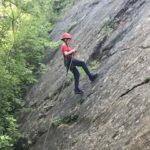 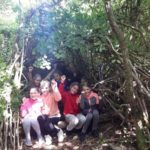 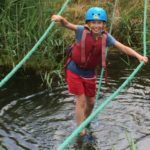 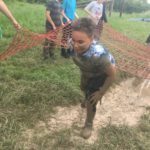 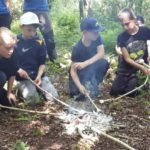 We split into two groups, one went abseiling, rock climbing and tried their hand at bushcraft activities, the other group have been kayaking and completing a wet, muddy assault course.